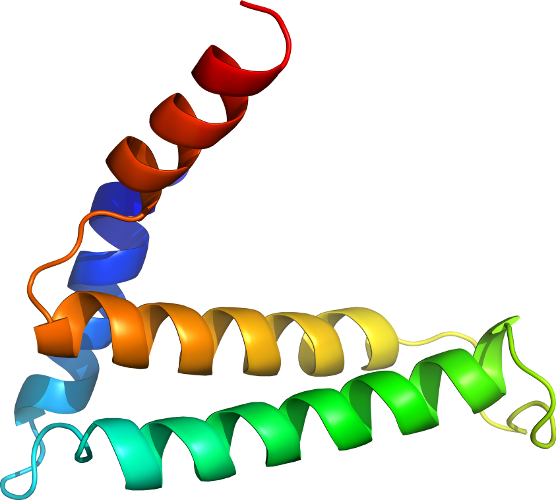 PDB Description: crystal structure of the putative pyrophosphatase ypjd from bacillus subtilis. 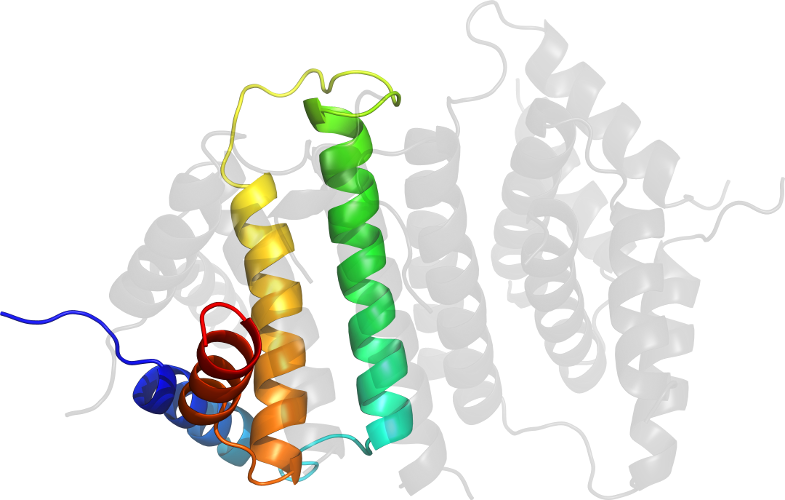 northeast structural genomics consortium target sr428. 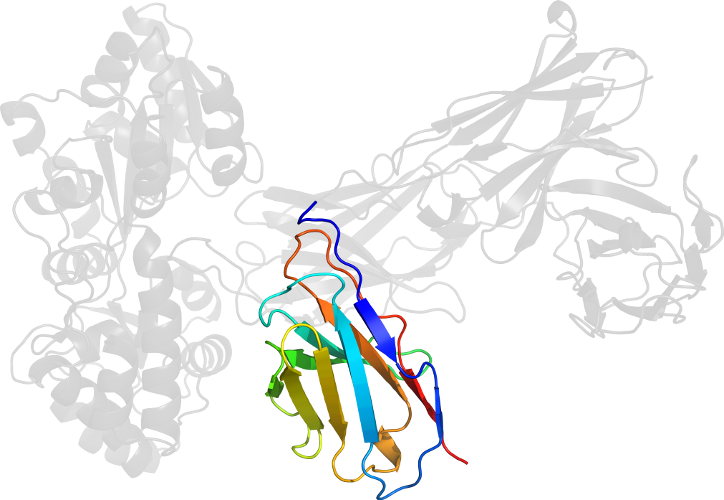 Click to download the PDB-style file with coordinates for d2gtaa1.